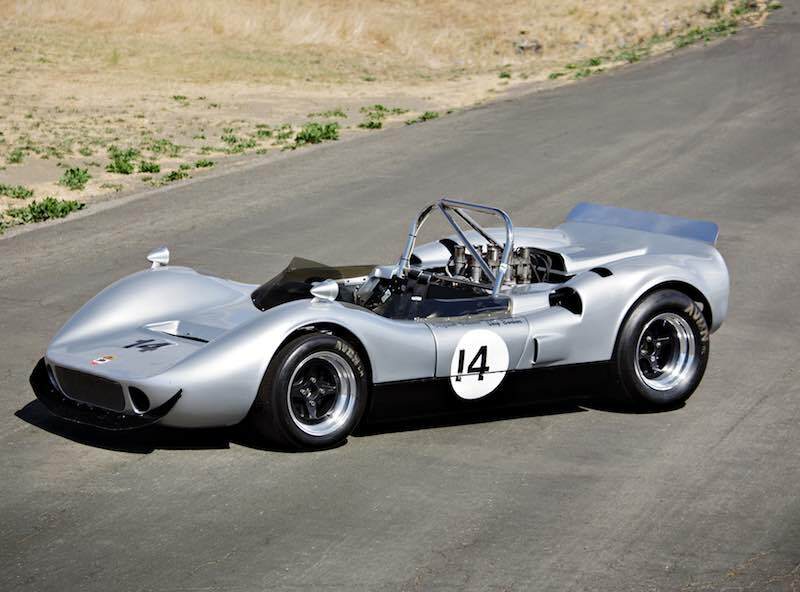 A lineup of race cars will star at the 2017 Gooding and Company Amelia Island sale, scheduled for Friday, March 10 at the Omni Amelia Island Plantation Resort in Florida. An iconic rotary-powered 1989 Mazda 767B (estimate: $1,800,000 – $2,400,000) will feature in Amelia Island. The example on offer, chassis 003, is one of three cars built by Mazdaspeed for the 1989 season. Driven by Yojiro Terada, Marc Duez, and Volker Weidler, 003 earned a third in the GTP class and 12th overall at the 1989 24 Hours of Le Mans. In October 1989, at the Fuji 1000 Km, 003 placed 11th overall and second in the GTP class. The Mazda continued to have racing success during the 1990 season, coming in 20th overall and first in the IMSA GTP class at the 1990 24 Hours of Le Mans. The final race for this 767B as a factory Mazda entrant was another trip to Fuji for the 1990 Fuji 1000 Km, where it would place sixth overall and win the GTP class for the second race in a row. The Mazda has been completely restored to its 1990 specification, recently racing at the 2014 Spa Classic and the 2016 Goodwood Festival of Speed. 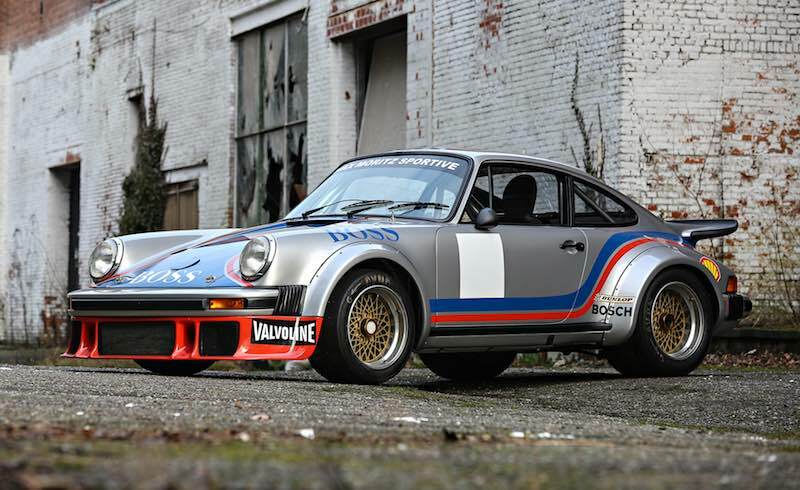 A 1977 Porsche 934/5 will also field an entry at Gooding’s Amelia Island sale. The 934 was developed in the mid-1970s and was finally approved for IMSA competition in 1977 after various changes were made. Alternatively called the 934/5 or 934 1/2, the updated 934 was produced in a 10-car batch in 1977. This car, numbered 930 770 0956, was fitted with many special features. Unlike the other nine 934/5 cars built, 0956 was fitted with Group 4 bodywork plus the more-powerful 600 hp engine with mechanical fuel injection, a special 930/51 transmission, and 935-type oil pump and cooler. Additionally, 0956 was the last Group 4-bodied Porsche 934 built. The Porsche had racing success, including consecutive Group 4 class wins at the 1979 Salzburgring DRM and 1979 Nürburgring ADAC 1000 races. At the end of the 1979 season, 0956 was rebuilt by Porsche and sold to Bruce Spicer of Spicer Porsche in Melbourne, Australia. There, 0956 was driven by John Latham for the 1980 and 1981 seasons and won all but two rounds from pole position to capture the 1981 Australian Sports Car Championship. 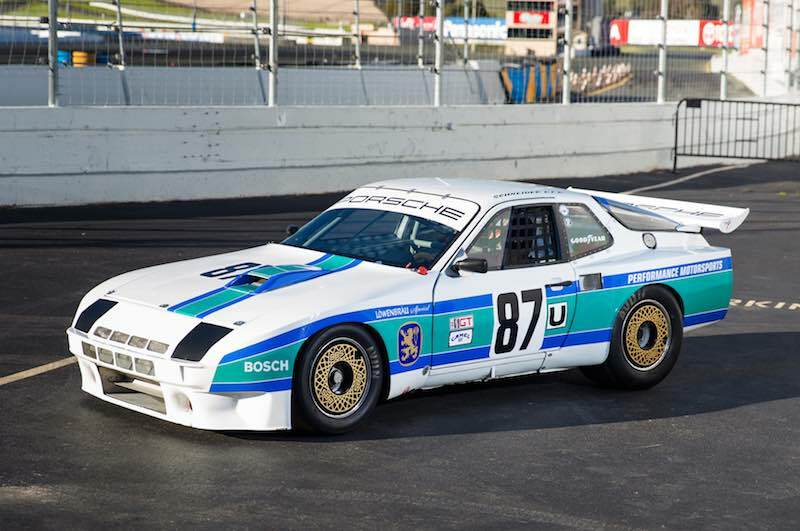 The Porsche has been restored to its 1979 ‘BOSS’ livery (estimate: $1,400,000 – $1,600,000). 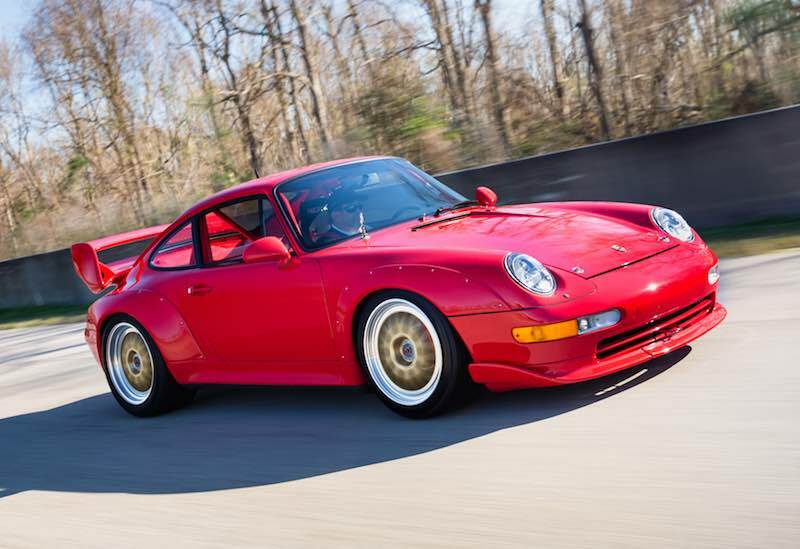 A 1993 Porsche 964 Carrera 3.8 RSR, estimated to sell for $1,200,000 – $1,400,000, will also join the 2017 Gooding and Company Amelia Island sale. The 1993 Porsche 964 Carrera 3.8 RSR was the final version of the lightweight Carrera RS introduced two years earlier. Designed for privateers to enter international GT races, the 964 RSR became one of the most successful competition versions of the air-cooled 911 in Porsche’s history, and only 51 are believed to have been built. 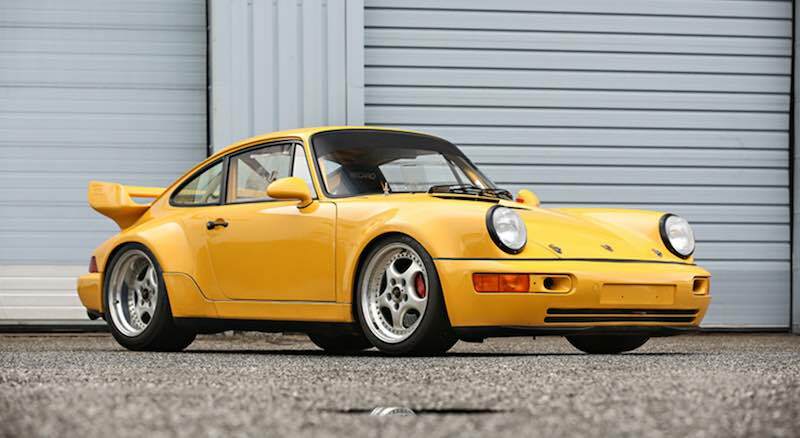 Ordered as a paint-to-sample example and delivered new in Speed Yellow with a black interior, this car is believed to have never been raced, crashed or restored. In addition, the matching-numbers Porsche has travelled 4,000 km since new and is offered with a Porsche Certificate of Authenticity and extensive documentation from Porsche archivist Jens Torner.